Maria Luisa Home is introducing a lifestyle in Cebu that is without equal. A limited offering of private residences are available for ownership within Maria Luisa Estate Park. Situated along a Mahogany tree-lined road and nestled in a lush and breezy valley, you won't find a more coveted address. 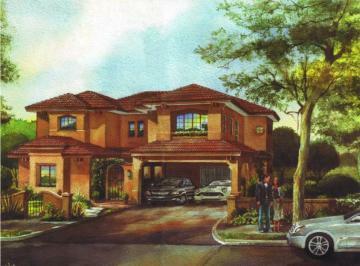 Owning a luxurious house at Mahogany Place will truly be the way to live. Imagine living in the prestigious Maria Luisa Estate Park, enjoying the lifestyle of a premier subdivision and the convenient location of being at the doorstep of Cebu City. Add the benefits of owning a first class home, designed and built with its new owners in mind. This is truly the best of both worlds.